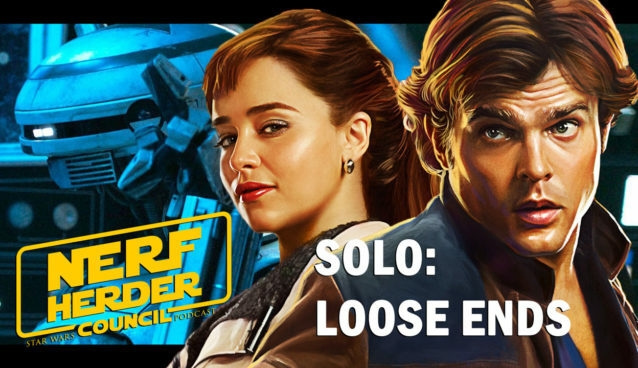 This week on NHC, we pick up where we left off: where does the “Solo” story go from here? What happens to Qi’ra and Crimson Dawn? Does Han ever see her again? Where would a potential “Solo” sequel find a home?